Food and romance from the heart and soul of Sicily served up nightly. 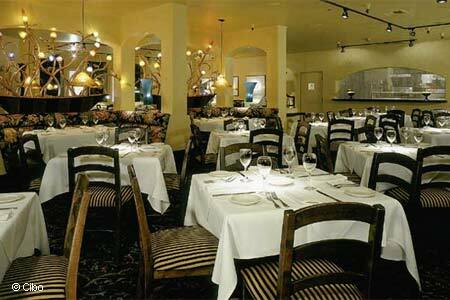 : The Catalano family offers both mainland Italian and Sicilian specialties at this downtown venue. Start off with the grilled baby octopus. Among the pizzas, the Pizza Cibo contrasts prosciutto with truffled radicchio. Gluten-free pizzas are tasty alternatives. Try the creamy, savory risotto with rock shrimp and radicchio --- it's richly addictive. Round out the evening with the tiramisu, a satisfying mouthful of mascarpone, shaved chocolate and ladyfingers. A happy hour menu of small bites is available at the bar nightly from 5 p.m.-7 p.m.